It's important to understand the details of each local Connecticut market when buying or selling. We'll provide the inside scoop on the latest market trends, real estate information and happenings that impact Connecticut real estate. Let us know what information would be helpful to you in the search or sale of your home. As a seller in the Connecticut real estate market, it's important to understand the statistics and the pace of listings that are selling. Absorption is the rate at which new listings are being absorbed into the market as a pending or sale. Flow considers all statuses including expired listings. It has to be factored into the decision on pricing if you would like to be successful in selling for top dollar. The market is shifting into a buyer's market where inventory will begin to build in specific price ranges and buyers will have additional time to make decisions. Find out the detail of your market by contacting us for additional information on how absorption and flow will impact the saleability of your home. In the past year, inventory has been low across the state and buyers have been abundant in many price ranges. This has made it necessary for buyers to positively position themselves with sellers in multiple offer situations. Buyers had limited time to make purchase decisions and not much leverage to negotiate during the inspection phase. While inventory in many popular price points is still low, there is a subtle shift in the market and listings are building in price ranges that were lacking inventory. We are now seeing slight pressure on pricing and "days on market" beginning to extend. This appears to be a start of a time lag where we may be shifting away from a "seller's market". If you are motivated to sell, be mindful of your pricing and responsive to your first few weeks on the market. Watch the number of showings, and listen to feedback about your pricing. Call us with any questions on the nuances of your local market and neighborhood shifts. 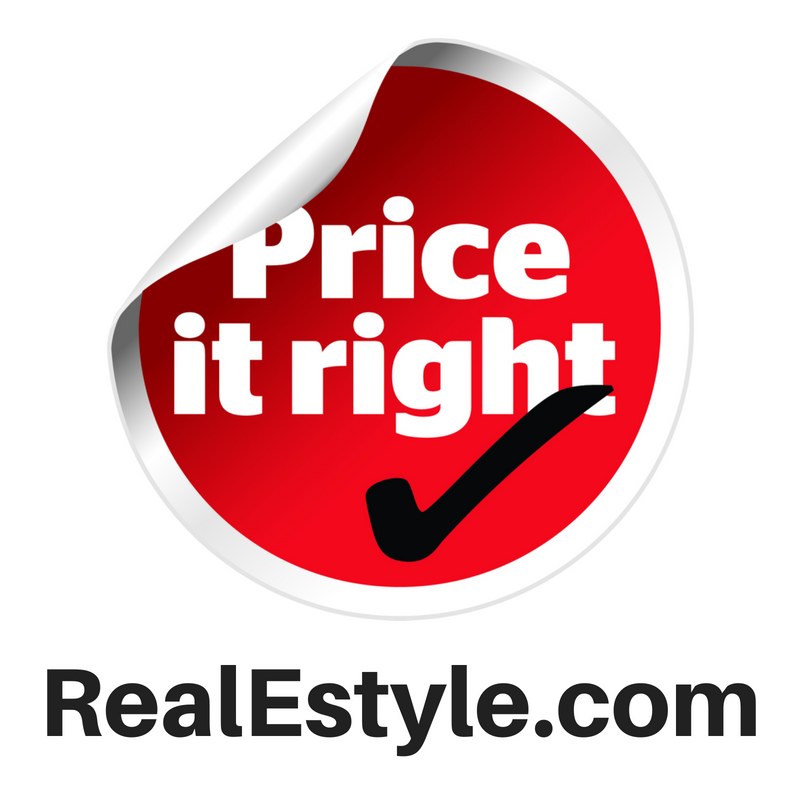 We can provide the statistical detail for you to make an informed decision about the pricing on your home. Choosing the right agent for you is crucial in your search for a home. The agent needs to understand the local trends, statistics and nuances of the market. In many areas of Connecticut, it's considered a "sellers" market, meaning that the supply of buyers is frequently higher than the number of sellers which creates a fast-paced market. Buyers have to be pre-approved by a lender and ready to make rapid decisions on a purchase. If you are buying, be fully prepared to by having a discussion with your lender and a pre-approval letter in hand. Currently, sellers appear to have the upper hand in negotiating the purchase price and any inspections items that may need to be addressed. We can provide you with the statistics and comparable sales that can give you factual information about your purchase. Reach out to us to get your home purchase process started.